Sri Lanka is home to some of the loveliest and the most surf-able beaches in Asia. With nearly 1600 km of palm fringed coastline surrounding the country, Sri Lanka is the ideal destination for beach holidays worldwide. May it be windsurfing, kayaking, yachting, water skiing, scuba diving or just lazing around for the perfect tan, you can have it all at anytime of the year. The southern coast of the island is a popular beach hub with exceptional beaches stretching from southwest to the southern-most tip. 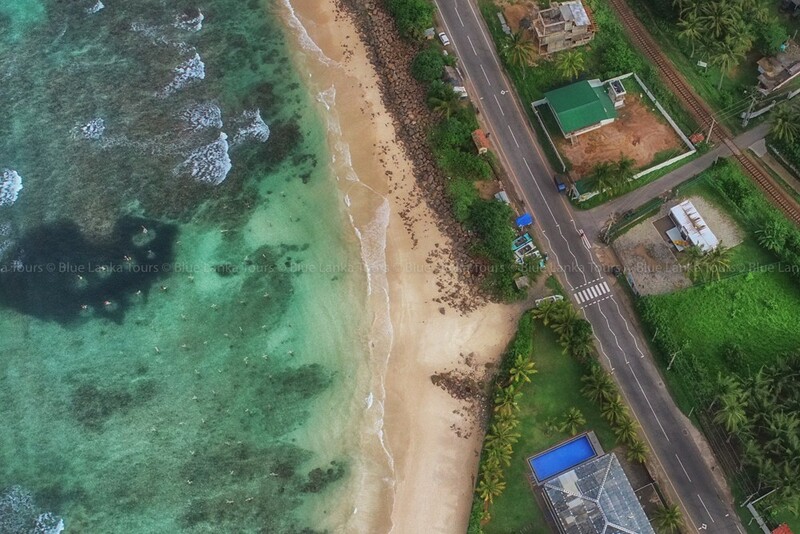 Bentota, Beruwala, Mirissa, Tangalle and Unawatuna are some of the most talked-about southern beaches. 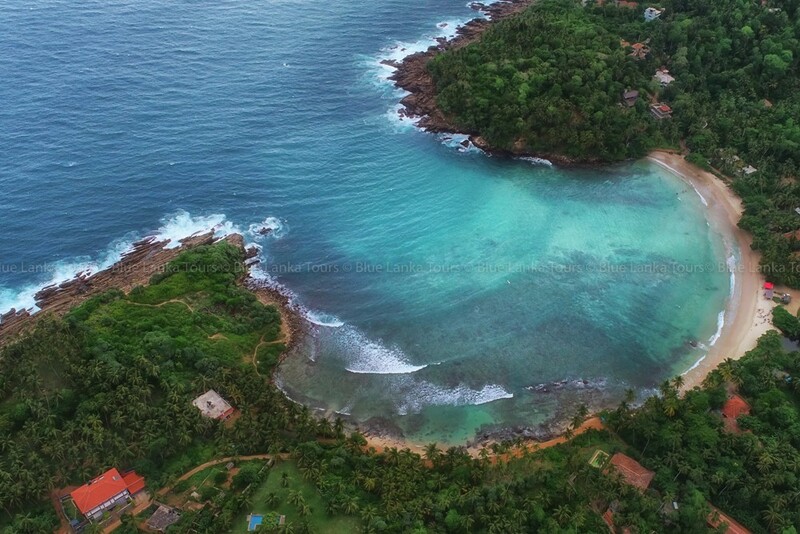 Mirissa is an ideal spot in southern Sri Lanka to watch whales. Located at the Dondra point, the southernmost point of the country, it is favoured by the narrowest part of continental shelf on the island. Both Blue Whales and Sperm Whales can be spotted here, specifically between December and April. Another fantastic hotpot for whale and dolphin watching is the peninsula of Kalpitiya in the north-western part of the island. Massive pods of dolphin of several varieties can be seen swimming in these waters, while in the deeper waters you can see five types of whales. 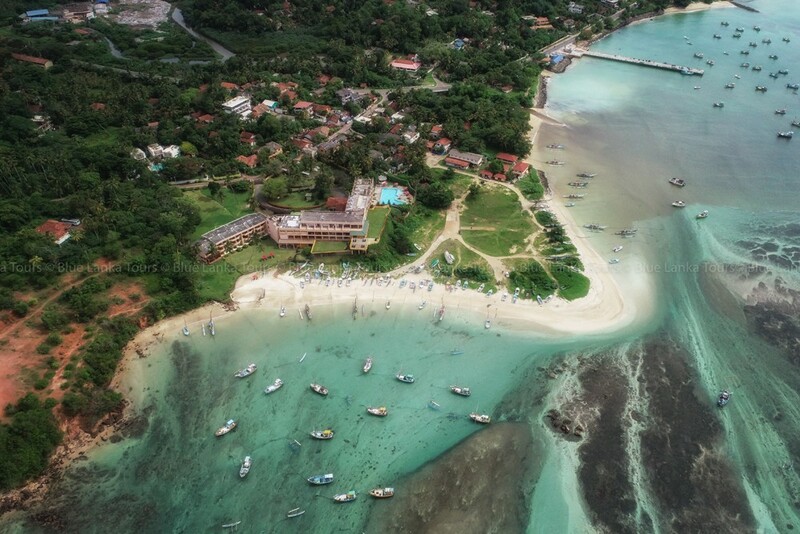 You can also enjoy snorkeling, kayaking, kite surfing, canoeing and more activities in Kalpitiya. If you want to catch a super wave, head over to Arugam Bay of the south-east coast, the surf capital of the country. The eastern coast has pristine beaches and crystal clear shallow waters. The reefs around the area provide excellent opportunity for snorkeling and scuba diving. You can also enjoy fishing, jet skiing, water skiing and more. The east coast also offers opportunities for dolphin and whale watching, especially in Trincomalee, where dolphins frolic from May to September and the whales arrive from March through May. Sri Lanka’s impressive beaches are also perfect for a relaxing beach getaway, watching turtles, visiting colonial maritime fortresses or watching fiery sunsets.